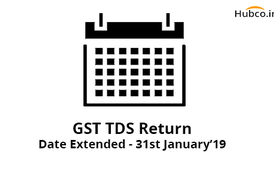 The Goods and Service Tax (GST) Council in its 32nd council meeting on 10th January 2019 increases the gst registration exemption limit to 40 Lakh from existing 20 Lakh limit. 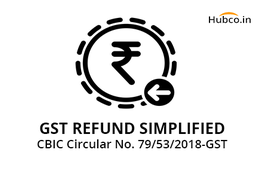 CBIC has issued a Circular dated 31st December 2018 stating that now documents can be submitted online for filing of GST refund. 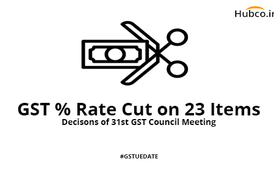 Goods and Service Tax (GST) Council in its 31st council meeting on 22nd December, 2018 reduced the rates on 23 items which includes mainly TV, Movie Tickets. 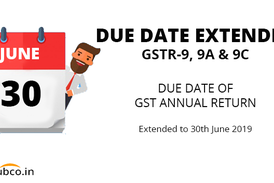 Due date for GSTR-7 filing for a month is on 10th of the following month. 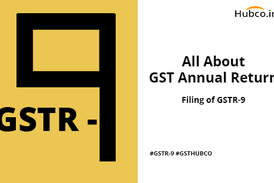 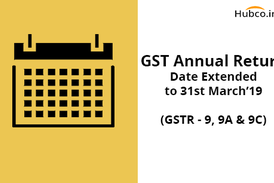 Eg: Due date for filing GSTR-7 for November, 2018 is 10th December, 2018. 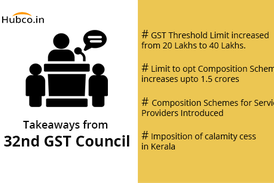 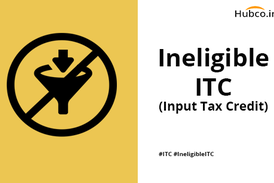 There are some goods and services on which ITC cannot be availed and is blocked or ineligible under gst. 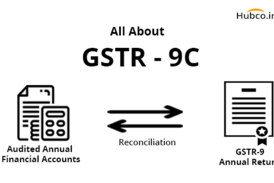 GSTR-9C is a reconciliation statement between GSTR-9 and figures as per audited annual financial statements.